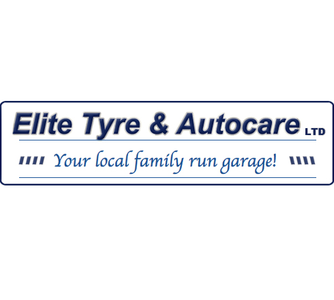 "We are a family run business with over 20 years of experience, we have 2 garages one in Yate and one in Thornbury. We under take all car repairs i.e. clutches, cambelts, services, tyre, brakes, welding and MOT repairs. All of the staff are fully trained motor mechanics, we take pride in offering a high level of customer service, we also offer a free courtesy car." Very happy with the service and professionalism these guys have shown. Collect my car and repaired with 12 months guarantee..
Elite were brilliant.they collected my car , fixed the clutch and delivered it back to my driveway. Highly recommended ! !